IHF 1st Vice President Joel Delplanque visited Saudi Arabia to officially sign the contract for the Asian nation to host the IHF Men’s Super Globe for the next four years, starting in 2019 with editions in 2020, 2021 and 2022 as part of the initial contract. Delplanque signed the agreement in the presence of HRH Prince Abdulaziz Bin Turki Al-Faisal Al-Saud (Vice-Chairman of the Saudi Arabian General Sports Authority) alongside Mohammed Abdulaziz Al-Manea (President of Saudi Arabian Handball Federation) at the Prince Faisal Bin Fahad Olympic Complex in Riyadh. Vice-Chairman of the General Sports Authority (GSA) HRH Prince Abdulaziz Bin Turki Al-Faisal Al-Saud also held a meeting with the IHF 1st Vice-President about the event. 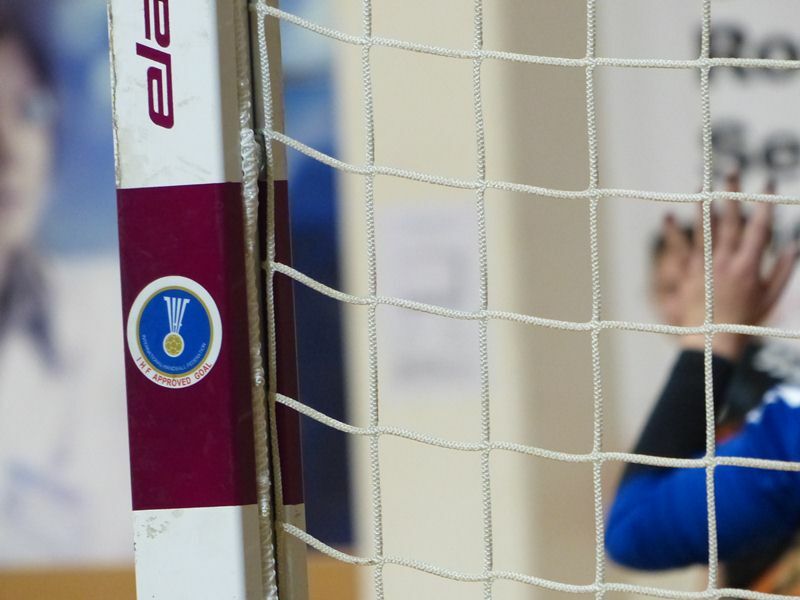 “This hosting means a lot to us because it is the first time in the Kingdom and it will continue for four years,” said President of the Saudi Arabian Handball Federation, Mohammed Abdulaziz Al-Manea. “The Super Globe is a competition based on showcasing handball from all across the globe to a worldwide audience,” stated IHF President Dr Hassan Moustafa. “Featuring the very best teams from the IHF continental federations, the competition has continued to progress forward and with this move to Saudi Arabia we retain our commitment to promoting our sport not only in the Arabian peninsula, but the Middle East and Asia itself – all on a global scale. 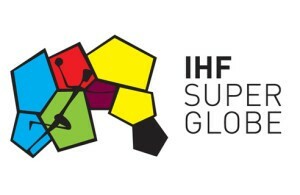 The IHF Men’s Super Globe started in 1997 in Austria followed by Qatar in 2002, Egypt in 2007 and then, since 2010, every year in Doha, Qatar with FC Barcelona winning the past two editions, most recently in October. 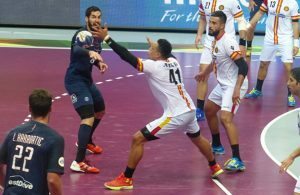 PSG Handball outplay “wild” Esperance for TOP semi-final!